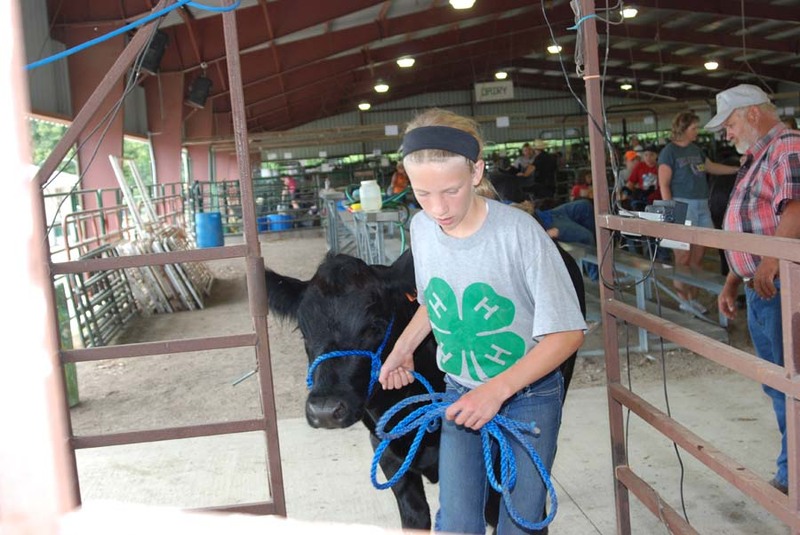 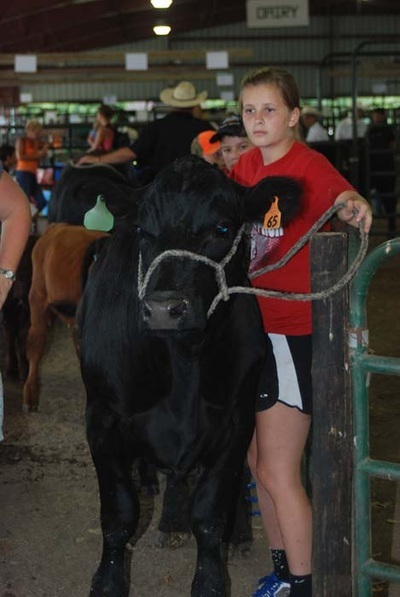 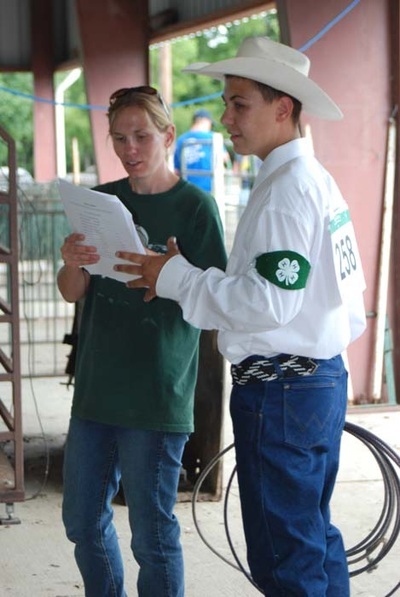 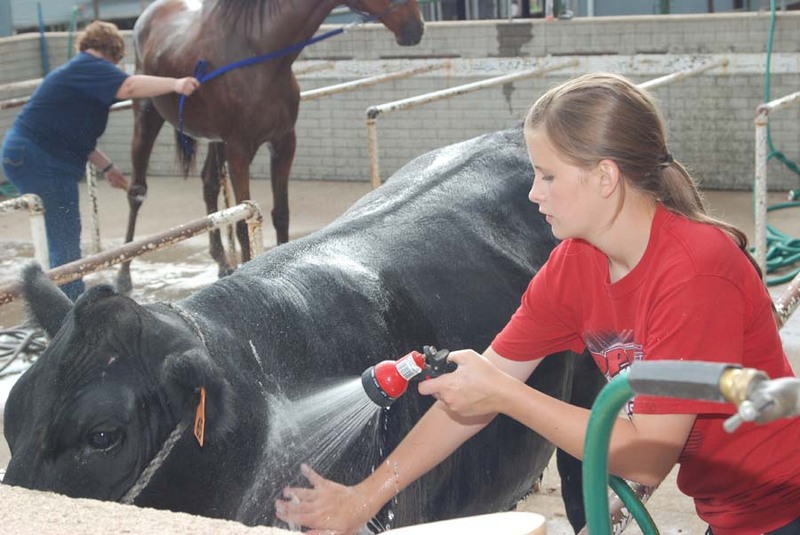 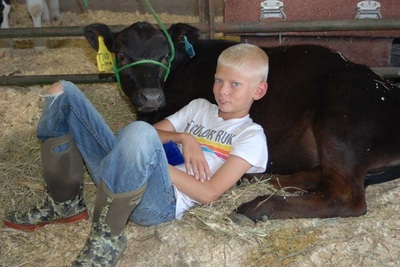 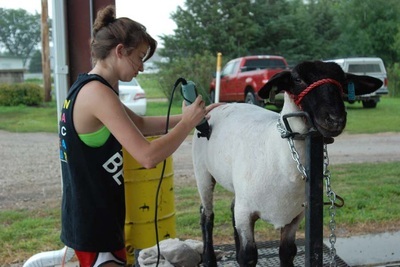 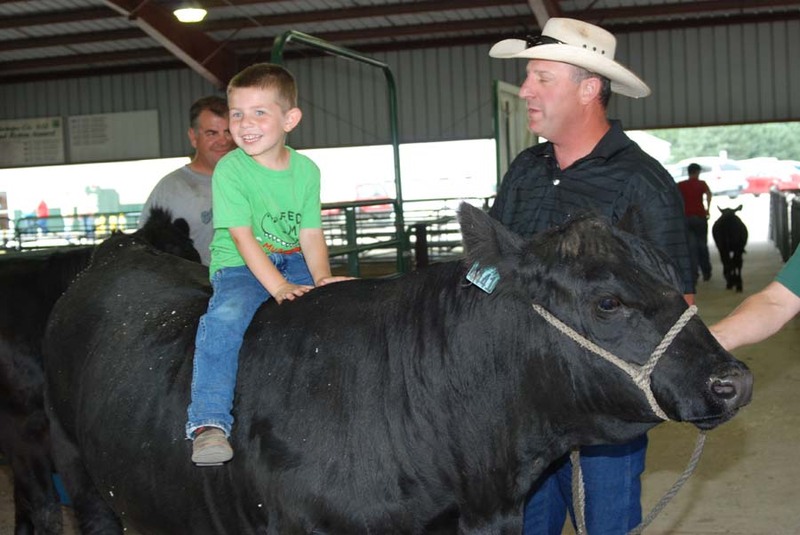 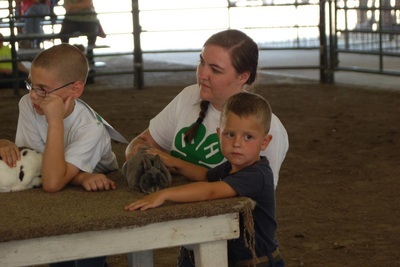 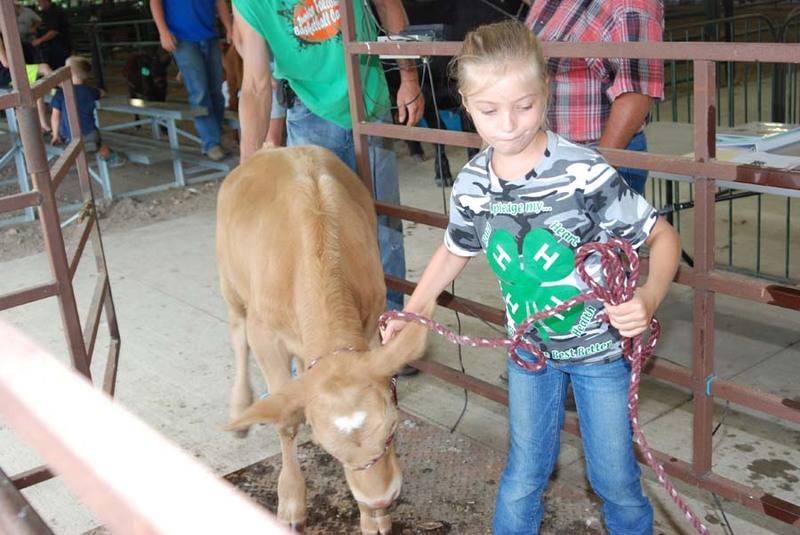 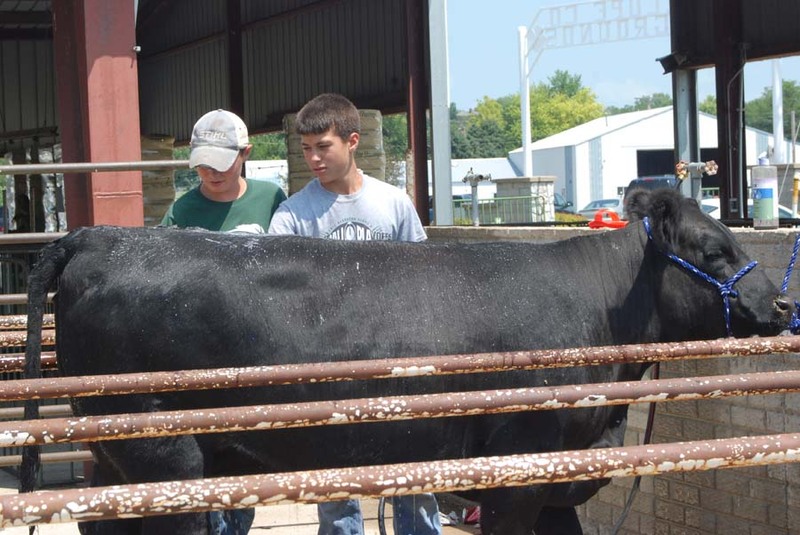 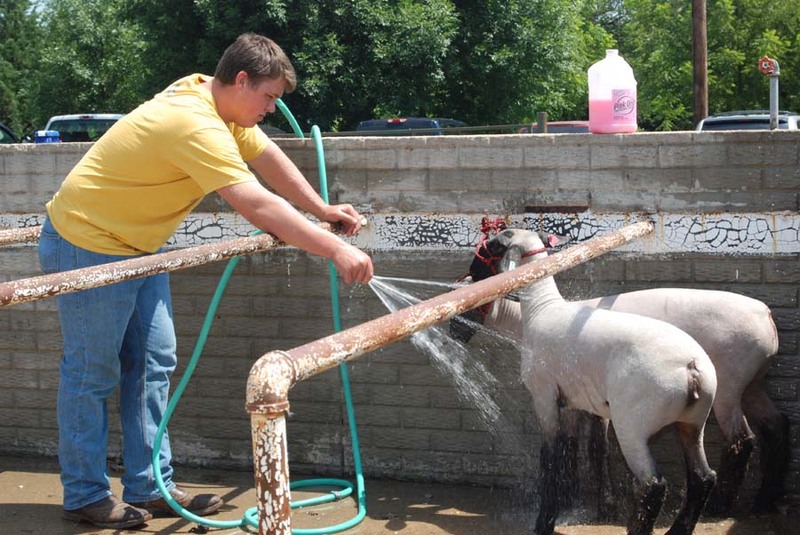 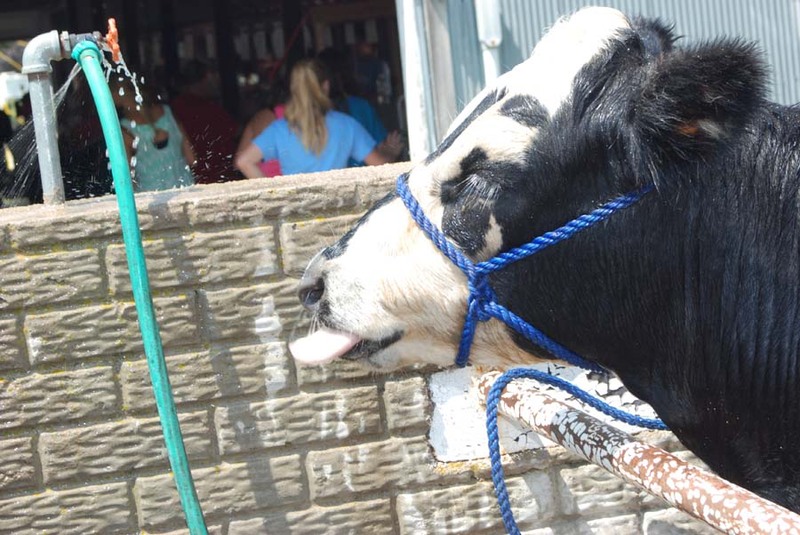 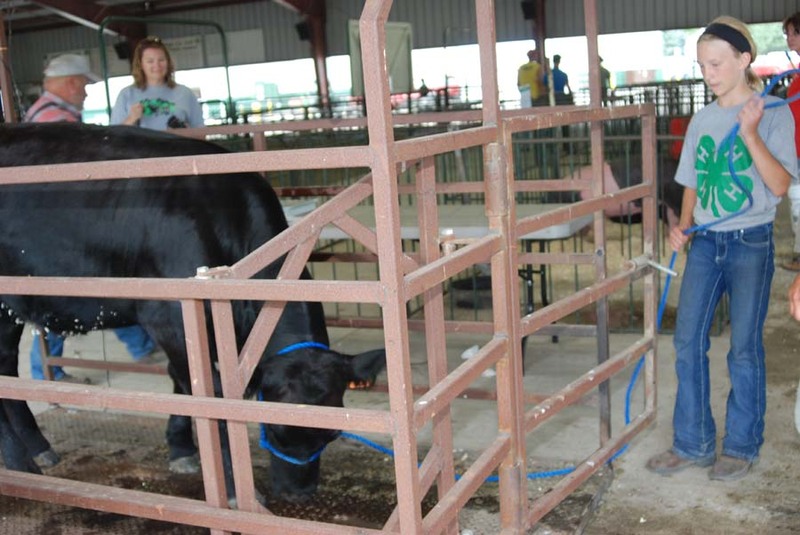 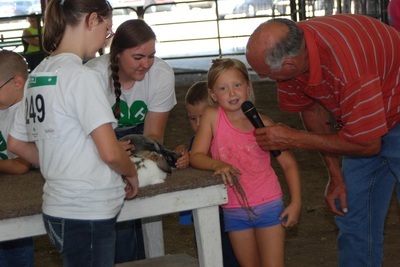 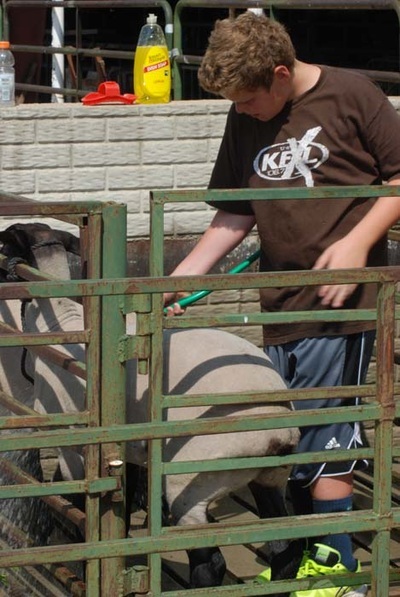 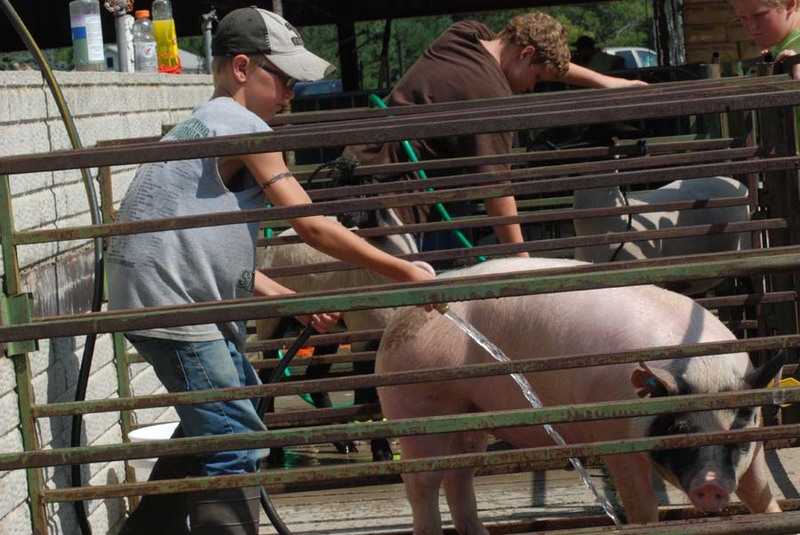 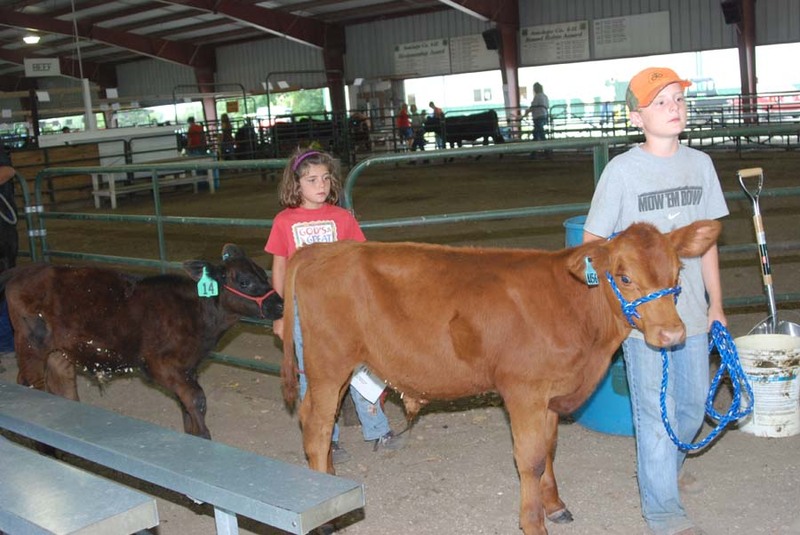 4-H remains the centerpiece at the Antelope County Fair. 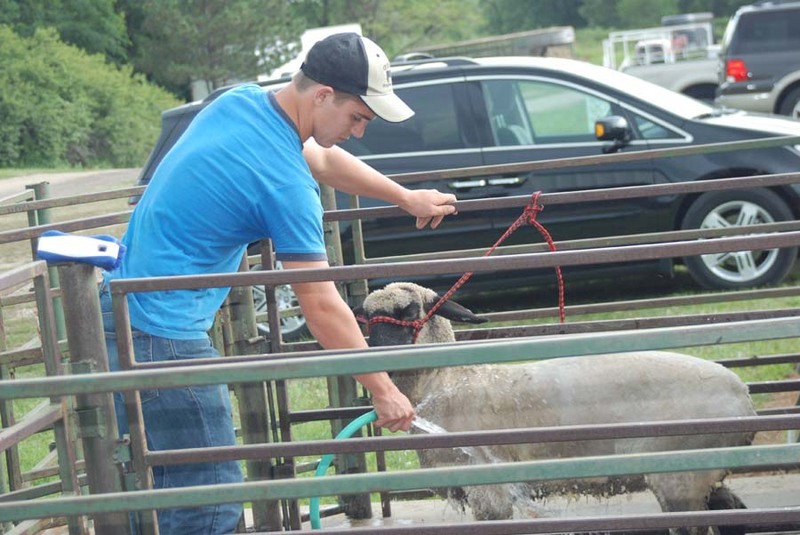 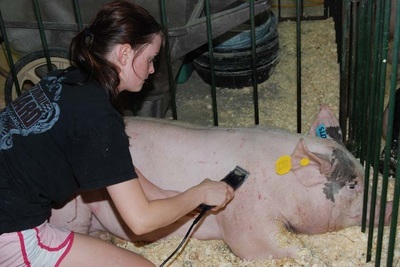 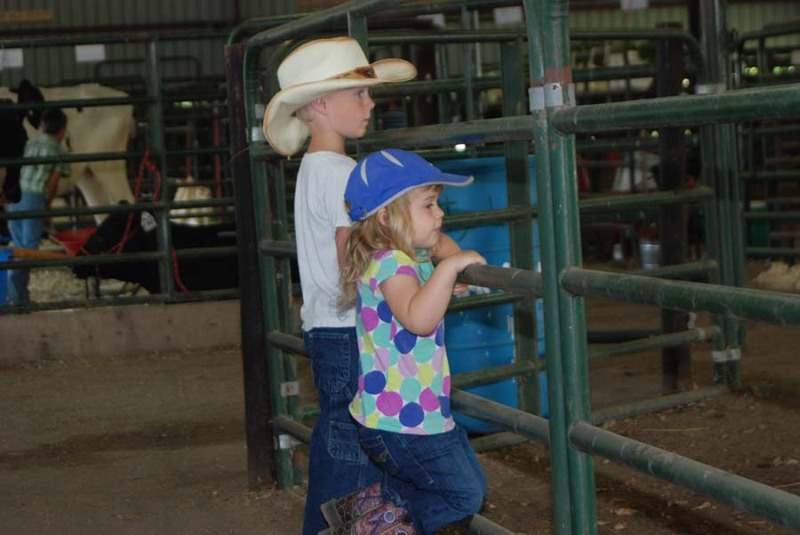 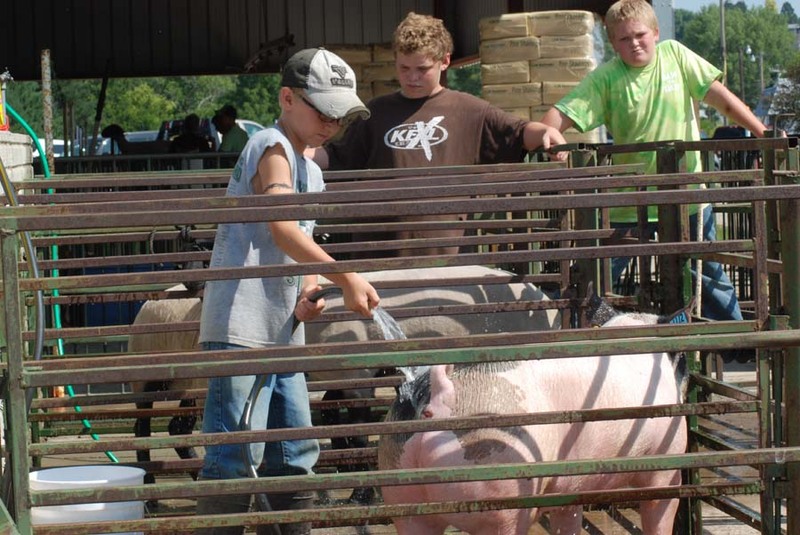 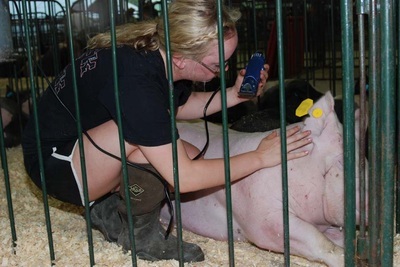 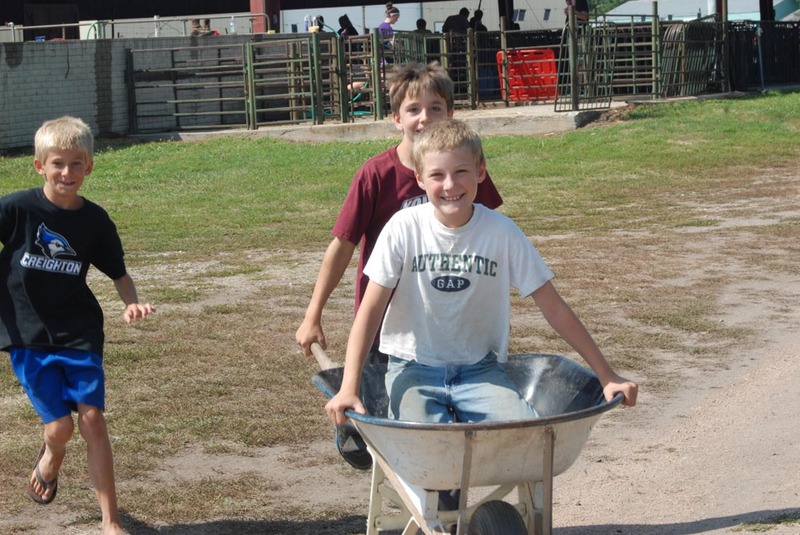 Here are photos showing everything from preparing the animals to showing them. 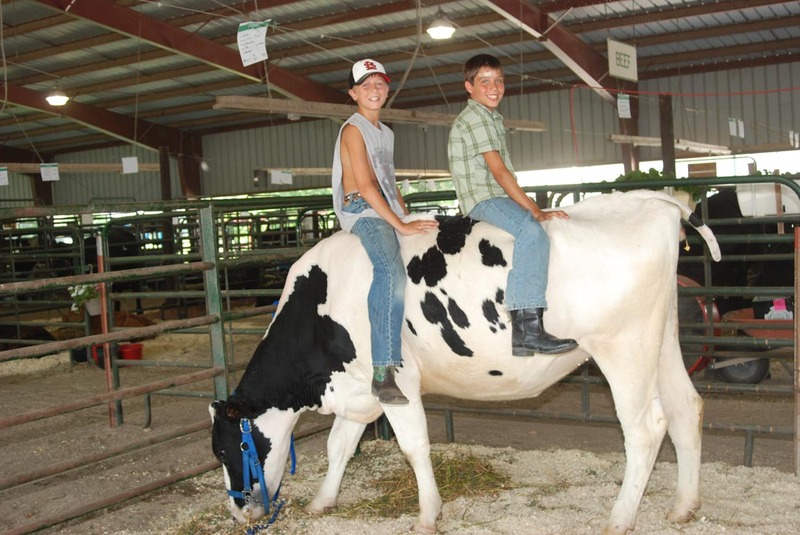 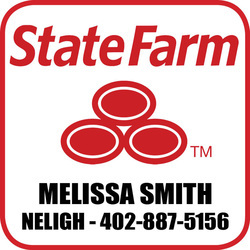 Of course, there's also a little fun that takes place at the fair, too.